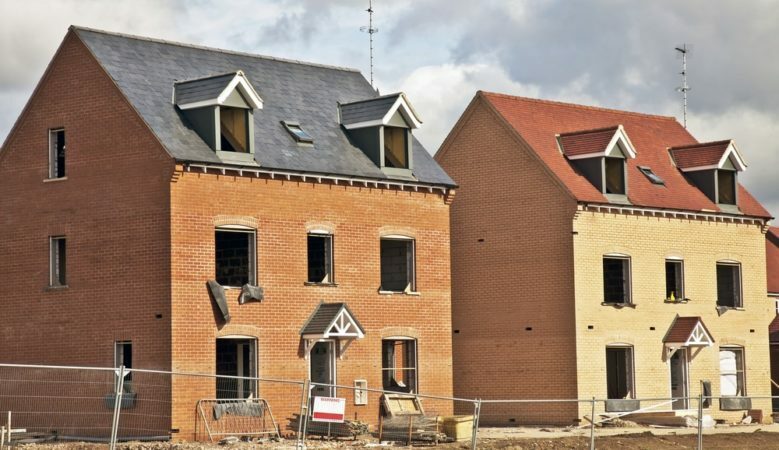 Responding to a hard hitting report from the National Audit Office that criticised the planning system, saying it cannot meet needs, groups representing builders say that more action is needed to meet the target of 300,000 new homes a year. The groups points out that the ‘flawed’ method of assessing local housing need should be updated and the Government should ensure local plans are robust and allocate deliverable sites. ‘We cannot build 820 new homes every day unless we are realistic about demand. Decades of failure are no excuse. We need action, not reviews. The Government must learn from Homes England’s experiences,’ said Richard Beresford, chief executive of the NFB. ‘Even if we correctly assess demand, unless we allocate deliverable sites and grant permissions, shovels won’t get into the ground. We have tinkered for years, it’s time for the Government to get real and actually reform the entire planning process,’ he explained. ‘It’s too focused on building more and more houses. Yes we need more housing supply. But we can do that by ending house blocking. By freeing up family homes that already exist we can prevent the property market grinding to a complete standstill, and people houses to live in,’ he said. ‘House builders and government alike are ignoring where the greatest potential in the market sits: the over 55s. Two in five UK homes are under occupied, in the main due to lack of quality accommodation for older people to move into,’ he pointed out. ‘If we truly want to kick start movement in the market we need to end the in-fighting and indecision, stop plastering over the cracks and invest in quality housing options for the older generation,’ he added.